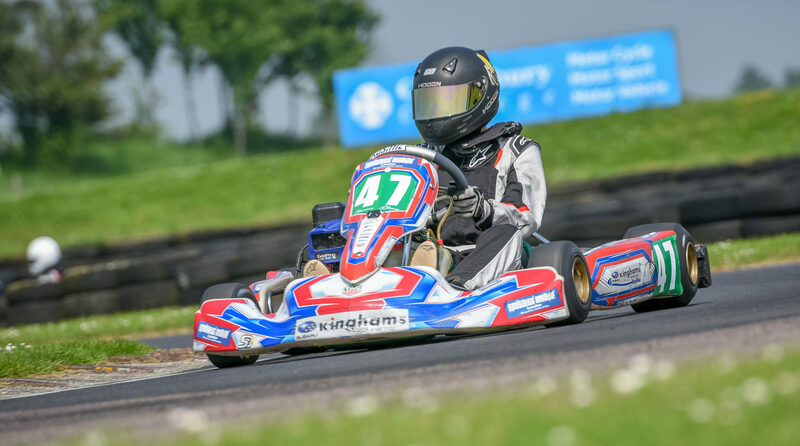 Buckmore Park 2018 Champion ! 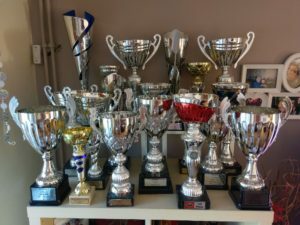 A Second Championship win in as many years. 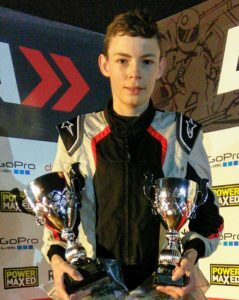 After 7 Rounds over 8 Months and racing against 26 other drivers Kieran has secured the Championship to add to his 2017 Star Pupil award at the Home of British Karting. 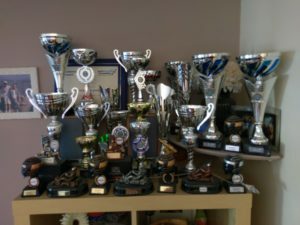 Wins in all three races at the last Inkart round attended puts further strain on the trophy cabinet (56 so far).